We have the chance for you to win a set of 10 copies of this heartwarming novel for your reading group. To apply, please log in and fill in your details below before Friday 19 April. Beth O’Leary studied English at university before going into children’s publishing. 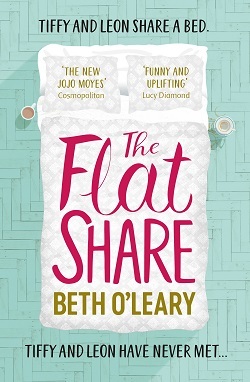 She lives as close to the countryside as she can get while still being in reach of London, and wrote her first novel, The Flatshare, on her train journey to and from work. 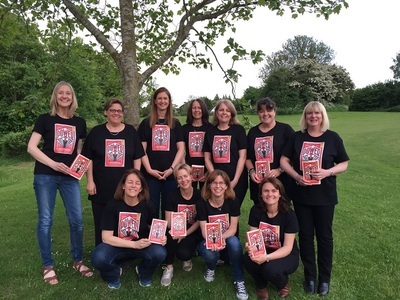 She is now writing novels full time, and if she’s not at her desk, you’ll usually find her curled up somewhere with a book, a cup of tea, and several woolly jumpers (whatever the weather).